Top 5 series of 2016 | TV Tips – Which tv Series should I watch next? Top 5 series of 2016 – TV Tips – Which tv Series should I watch next? 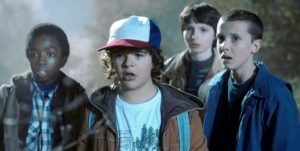 A few days ago the Golden Globes Nomination were announced, and they basically confirmed what many of us already believed: Stranger Things, Westworld, The Crown and This is Us are the best TV series of 2016. According to audience and critics, three more limited series have to be listed as well among honorable mentions. First, ioho, The Night Of, a masterpiece starring the flamboyant John Turturro. Then, The Night Manager, a British spy story inspired by John Le Carré’s novel, and Atlanta, a rap themed series created by and starring Donald Glover (rapper, actor and screenwriter) are also absolutely worth seeing. The best novelties of 2016 aren’t finished though, and a few more series shall be recommended for good storyline, screenplay and/or direction. The approaching end of the year is a very convenient occasion for a top list, thus we would like to present to you our very own Top 5 starring what we consider the best lesser-known series of 2016. They may be lacking of notoriety but not of great quality. Without much more ado here we present the series best top 5 according to TV Tips. We already covered this dark comedy a week ago. Once again we would like to recommend it to you. 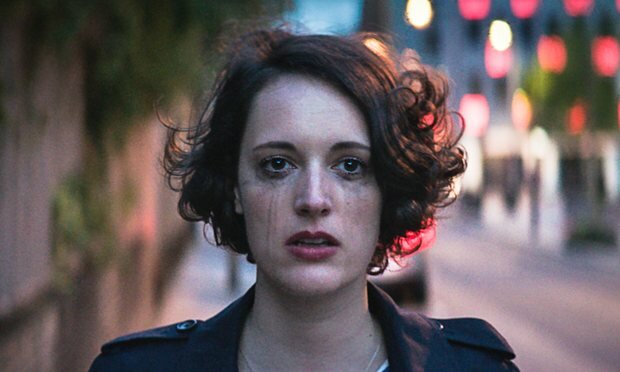 Fleabag is written by and starring the actress Phoebe Waller-Bridge, the British version of Lena Dunham as many defined her. She plays an antihero of questionable moral behavior, torn apart by regret and pain because of an irremediable mistake. Something she did in the past and that took away the only person she needed and cared about. Fleabag is a sadcom miles away from the thirty-somethings’ dramedies aired during the last years. It is more adult, consistent and deep, and it tells us about much more than cheating adventures, one night stands on Tinder, or late growing-up dilemmas that are so common among thirty-somethings of today. Action, mystery, comedy and a bit of sci-fi are the ingredients of this curious series produced by BBC America. It has been written by Max Landis, and developed by The Walking Dead’s studios AMC Studios. Dirk Gently’s Holistic Detective Agency is the adaptation of a Douglas Adams’ series of books written starting from 1987. 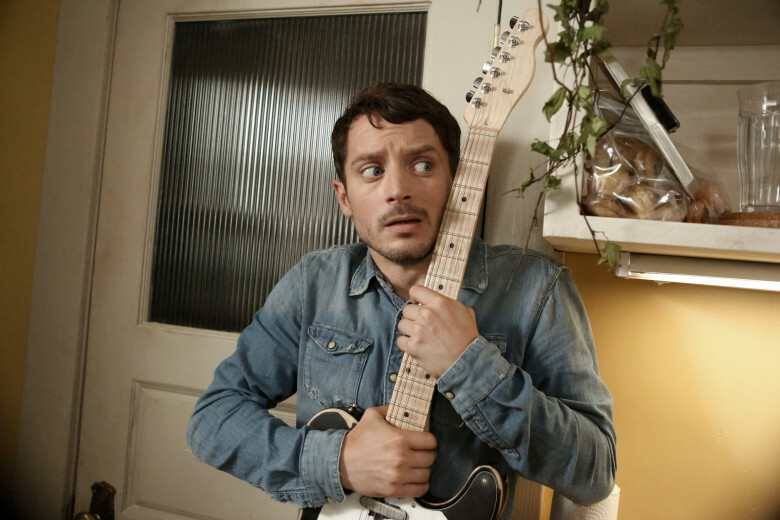 Todd (Elijah Wood) is a shy and penniless concierge, who takes care of his ill sister. Dirk Gently (Samuel Barnett) is a whimsical holistic detective who decides to hire Todd as his assistant, basically upsetting his life. The two main characters will face homicides, kidnappings, incredible lottery winnings and pointless mysteries. Dirk, with his holistic method of investigation, sees the universe as an unique entity where everything is connected and claims that every case may be solved only by chance events generated from countless and random actions. A strange and eccentric practice that works very well with the whimsical characters of both books and series. 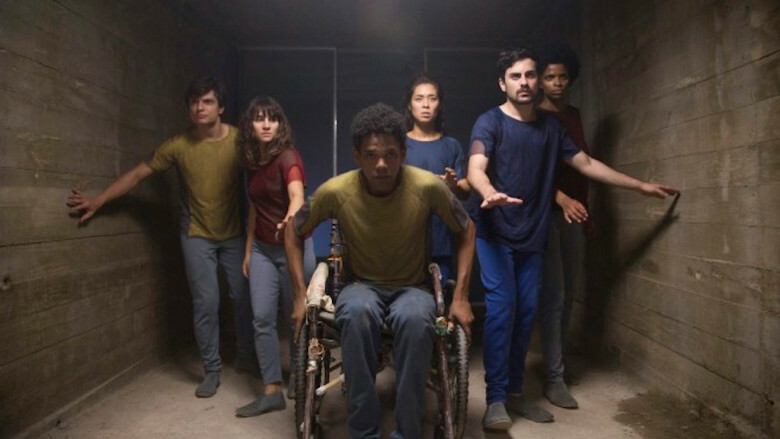 A Brazilian TV series for aficionados of Black Mirror and similar dystopian dramas, 3% takes place in a close and catastrophic future dominated by technology and in a state of social collapse. Brazilian society is devastated and largely living in poverty in the outback. Only a small and selected group of citizens lives in the (apparently) happy Offshore. Citizens may access the territories of the Offshore only through a complex selection Process, supervised by a team of experts guaranteeing meritocracy criteria. Reality seems to be quite different, and a few rebels from a group called the Case will reveal the dark secrets of the Offshore world and their own mysterious past. Created by Pedro Aguilera and produced by Chesar Charlone (director of photography in City of God and Blindness), 3% is written and acted with style. It will make you indulge in deep reflection and demand your dedication to grasp the uncountable details and intrigues of the Process. If you are looking for a relaxing show, this is not the series for you. Another great series that won’t have you relaxing on the couch. Quarry is surely one of the best productions of 2016. It’s based on Max Allan Collins’s novel, and the author himself took part to the screenwriting of some episodes together with Jennifer Schuur. 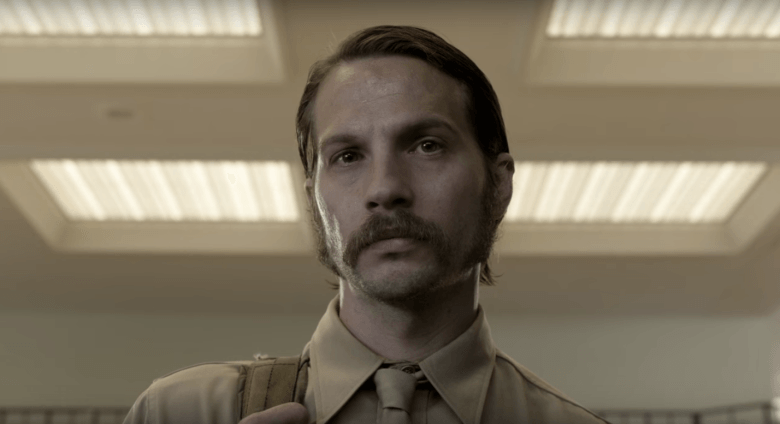 Quarry is an intricate drama, but similarly full of quality. Its distinctive signs are intense themes and characters, and a slowed down narrative where details and nuances have primary role. The series is created by Michel D. Fuller and Graham Gordy (also creators of the small masterpiece Rectify) and aired by Cinemax (home of The Knick and Banshee, two other series to watch). The main characters are Mac Conway (Logan Marshall-Green), a Vietnam veteran marine, and his sidekick Arthur (Jody Balfour), coming back home after an year-long deployment. They return to a society that is closed and hostile to them, where coming back from the front line earns you noting but rejection. The local boss Buddy (Damon Herrimanx) harasses them, and then wants to hire them in his dirty (but remunerative) business. In 1972, in the hostile and furious southern USA, veterans have a lot to tell.Mac’s suffering is pivotal in this story: an intense climax to moral collapse. This series is aired on Crakle, Sony’s online streaming platform that gave us Chosen (not that bad, but lacking of fortune). StartUp is set in Miami (but shot in Puerto Rico) and tells of the birth and rise of a cryptocurrency (much like Bitcoin) in crime and finance. 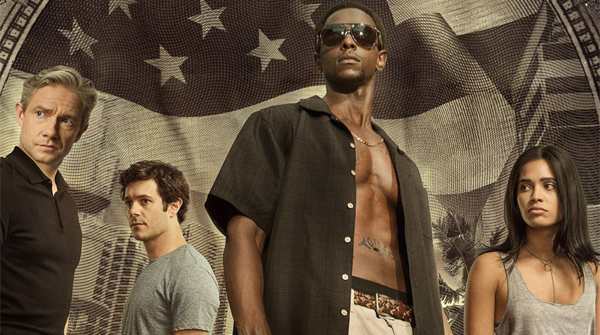 This new currency is created by Izzie (Otmara Marrero), a young hacker and mastermind of the group, the finance expert Nick Talman (Adam Brody), and the Haitian outlaw Roland (Edi Gathegi). Their aim is nothing less than undermining the colossal banking system in favor of a more equal and fair market for everyone. Everything starts from a couple dirty millions that Nick receives from his father, a minor criminal connected to Puerto Rican and Haitian gangs that prosper in Miami. Wanting to launder the big sum, Nick comes to Izzie in company of Roland, the incidental owner of 300K of the two millions. The group has an FBI officer on their heels (Martin Freeman), a man of questionable methods that has spent years trying to get his hands on Nick’s father. This series, created by Ben Ketai (Chosen), may not be mentionable for originality, but its cast has both great acting skill and audience acclaim (Brody and Freeman on top). Look for shootings, unexpected twists and adrenaline.